You can do everything in your power to keep your business’s return rate low – Make sure you have clear product descriptions and size charts on your website, triple-check all orders as they come in, keep immaculate records of where in your storage space each product is located – but some percentage of your total sales will always come back in returns or exchanges. The first step to a better returns process is one that is communicated clearly and often. State how you accept returns, the period of time after purchase for returns, and what your customer should do with an item that needs to be returned or exchanged in plain language. Put this statement on all your sales material – website, print catalog, and even packing slips. Clearly communicating and giving easy access to the returns and exchange policy will limit the number of phone calls and emails you get with these simple questions, and gives you an easy thing to point to when someone tries to return, say, a sweater that has clearly been worn and washed. Part of what frustrates customers is a complicated returns process. If they have to call to let you know they want to return an item, then find a way to pack it up, go to the post office to ship the item back to you … Your customers will end up annoyed and wary of shopping with you again. 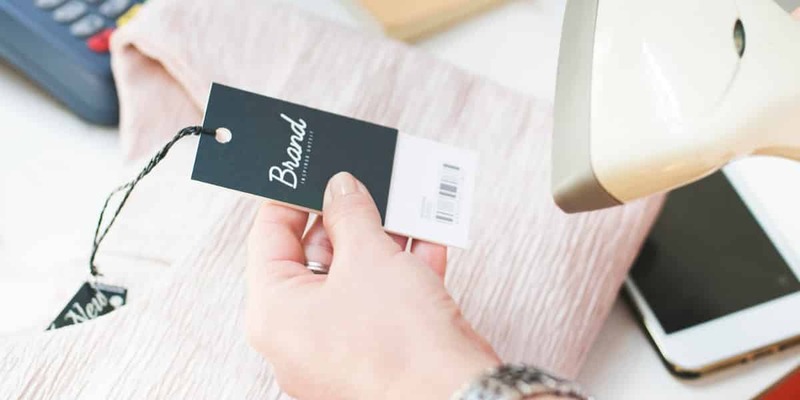 Providing a pre-printed shipping label, whether it’s plain paper or on sticky-backed paper, allows your customers to prepare their returns to be shipped back quickly and easily, so they don’t have to track down a printer for a new shipping label. Offering free return shipping, as well as using a drop-shipping or call-for-pickup service such as those available through FedEx and UPS, gives your customers the ability to make exchanges or returns without having to go out of their way. This will lead to happier customers and a higher likelihood they’ll make repeat purchases. Your customer has already been inconvenienced by the return or exchange process, so you shouldn’t make her wait weeks for her refund or exchanged item. Make processing returns and exchanges the priority in your warehouse. Get them moved through your building as fast as, if not faster than, initial purchases. Even if your customers have some lingering unhappiness from the initial purchase process, a speedy refund or a quickly received exchanged item will help soothe those frustrations. One bundled item missing a piece can be chalked up to an easy mistake. But 10 of the same bundled items missing pieces in a week? Not so much a blip as a pattern. When customers return or exchange items, keep records of their reasons for returns. If you see the same or similar reasoning on certain items, you may have a quality control issue that you need to take care of. Keeping great records will help you head off major problems before they start, which could cost you tons of time and money in returns and exchanges. Outsource Your Returns Processing – & Maybe Your Logistics! If you’re a small business with few or no employees, handling all customer service, order processing, and returns processing can be burdensome. It’s easy, when you’re juggling a lot, to make mistakes. By hiring a logistics company to process your returns, or even to handle all your order processing, picking and packing, and shipping duties, you’ll have a larger pool of people to take care of those busy seasons, leading to fewer mistakes. And, by outsourcing, you can actually save money in warehousing costs, labor costs, and more! At Cannon Hill Logistics, we pride ourselves on designing custom solutions for our clients. Whether you just need our help handling your returns and exchanges processing, or you want us to do it all, we’ve got the staff and the infrastructure to help you grow your business. Contact us today for a customized quote!